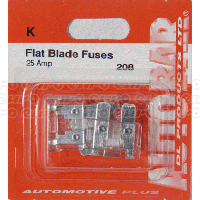 Every single vehicle, whether you own a small two-seater or drive a large lorry, will use a blade fuse. 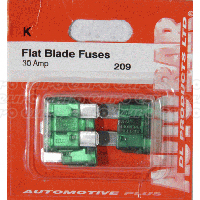 Designed primarily for automobiles, you'll find an assortment in a range of different sizes online at Euro Car Parts. 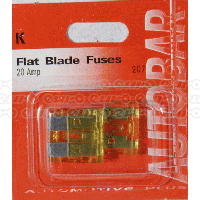 Virtually undetectable in a vehicle, you'll probably only notice blade fuses when they need replacing. 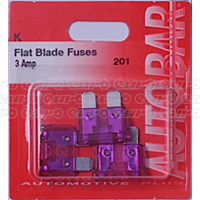 Used to protect wiring and other electrical components, they're small but necessary elements of any automobile. 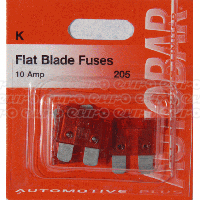 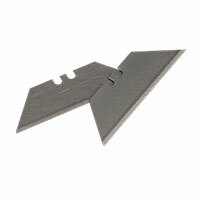 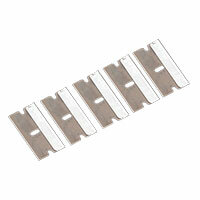 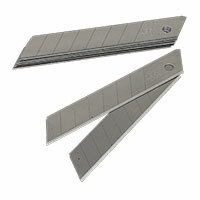 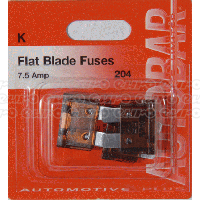 Blade fuses come in a range of sizes, and multiple sizes are often used inside one vehicle. 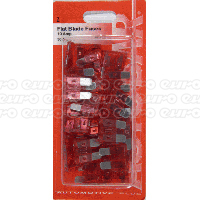 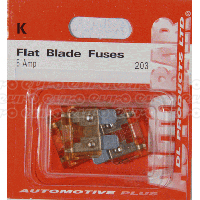 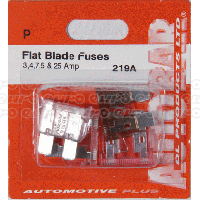 Starting as small as 3A, you'll find a wide variety of blade fuses online at Euro Car Parts - including assorted packs that come with a selection of the most common blade fuse sizes. 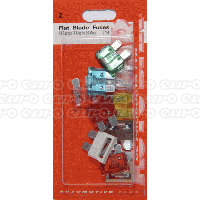 All produced by trusted manufacturers, you can guarantee nothing but the best quality car accessories from us. 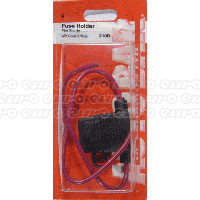 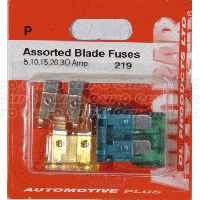 Looking to pick up your new blade fuses today?  When you select click and collect as your delivery option, you can pick up your order the same-day from any of the Euro Car Parts stores across the UK. 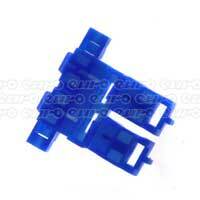 All online orders also enjoy free UK delivery, which makes our low prices even better.